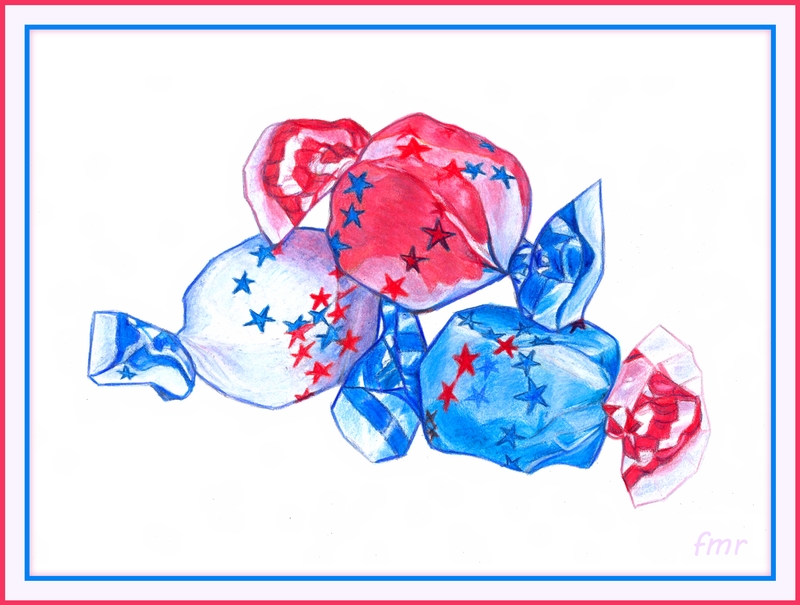 Salt Water Taffy, made in the USA. Drawn on paper with colour pencils. Colour pencils used: Faber Castell Polychromos. I had to do a lot of blending of course.